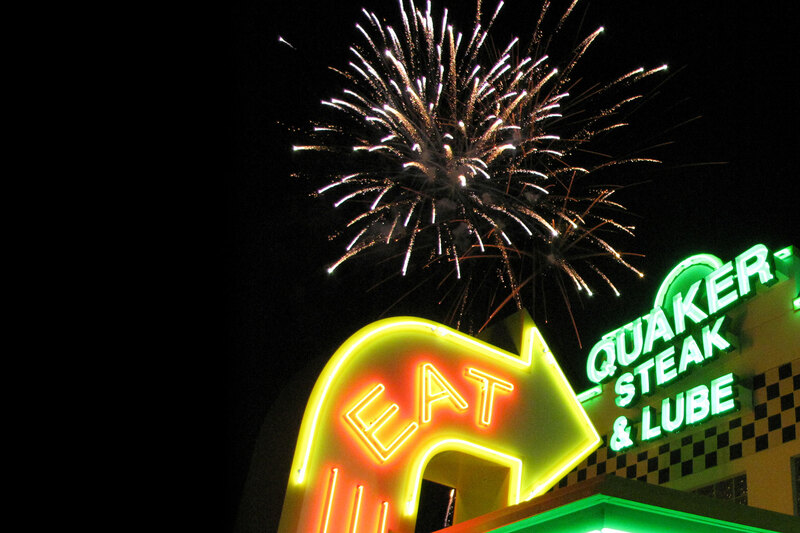 Westlake, OH – Quaker Steak & Lube, one of the nation’s leading family casual-dining restaurant chains with franchise opportunities available, has rolled out a new limited time offer menu, featuring food and beverages that provide guests with fresh, new flavors that build upon the fan-favorite classics for which Quaker Steak is known. At the same time, Quaker Steak & Lube has revamped its all-day beverage menu focusing on quality spirits and trending drink categories. Award-winning, casual-dining restaurant unveils “Revved-Up Rewards” for loyal fans. Westlake, OH – Quaker Steak & Lube, a fun, family casual-dining restaurant featuring unique automotive and gas station themed décor with craveable food and drinks, has announced the launch of its new guest rewards program, Revved-Up Rewards. The program is easy to use and enables fans to earn loyalty points redeemable for menu items. The program has a variety of other perks guests can earn at certain point thresholds.